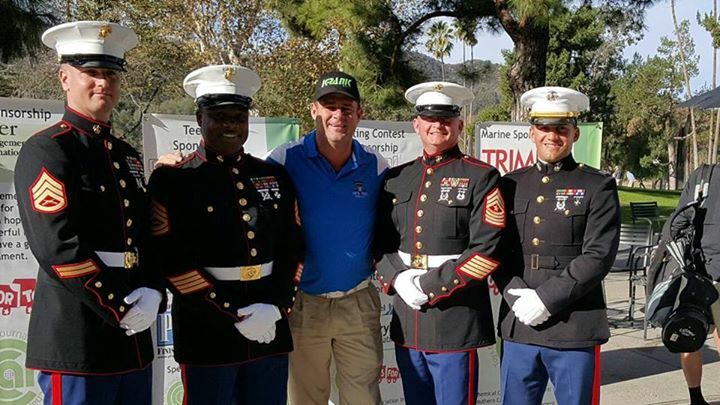 Come join us for a wonderful day on the greens at the beautiful Brookside Golf Course in Pasadena, CA supporting both the Southern California Chemical Coaters Association and the Toys for Tots. Help us reach our goal f 500 toys donated and put a smile on a child this holiday season! Last year we collect 402 toys; help us exceed that this year! 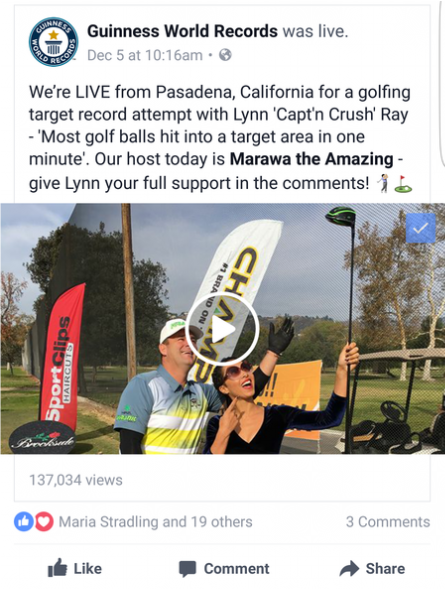 Register a foursome and get a FREE Tee Box sponsor.